With Android Nougat just a few weeks away from release, it looks like the latest Nexus phones will have quite a few new features to offer on the software front. 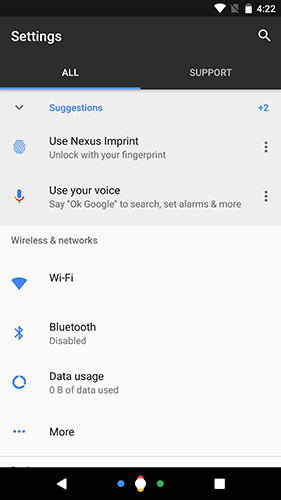 Google is introducing a new layout for its settings in the upcoming Nexus phones. From screenshots we can observe a dual-pane UI which shows sections for “all” and “support”. 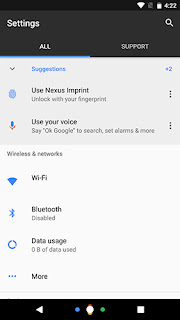 The support tab features are likely exclusive to Nexus devices. 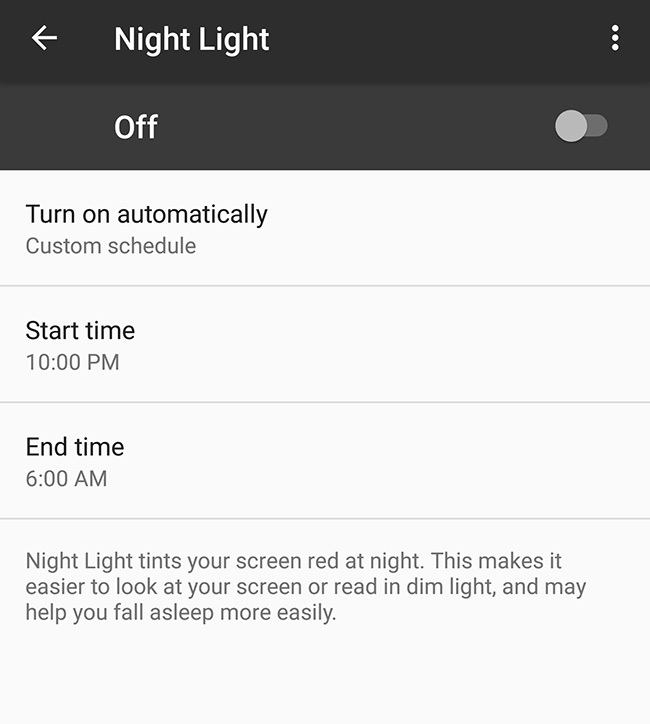 We can also observe a new colour palette being used in the settings menu. It looks like the colours have been swapped for a darker grey, blue and white UI from the current grey, teal and white UI. While subtle, the change looks good. The last major addition in this leak is “Quick Screen Check” — a big change to Google’s implementation of Ambient Display. 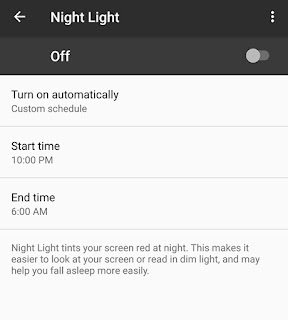 With this change users can double-tap the screen to access the Ambient Display which allows them to see notification at a glance without fully waking up/unlocking the display. Previous versions of Ambient Display were only triggered by lifting the phone. 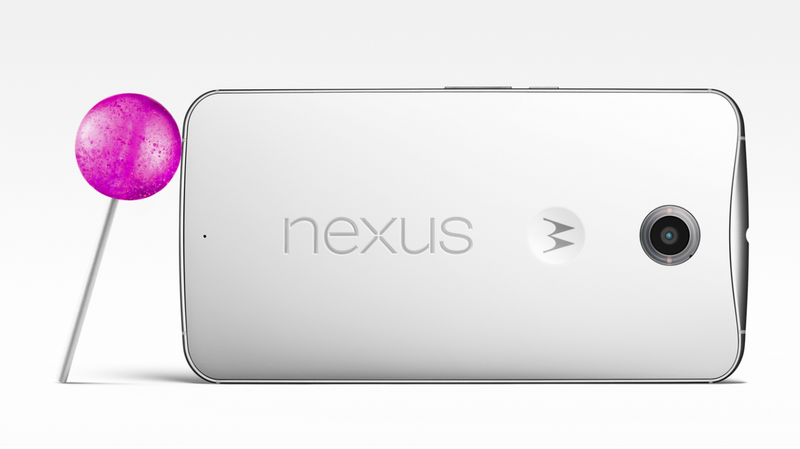 It’s unclear if any of these changes will be coming to Google’s previous Nexus devices along with the final Android Nougat release, but we should definitely see them on the upcoming Sailfish and Marlin Nexus devices which are coming in the next couple of months.